Minimally invasive medicine has the goal of providing health care with minimal trauma. When minimally invasive surgery is utilized, it reduces the length of hospital stays, lowers costs, lowers pain, and reduces blood loss. 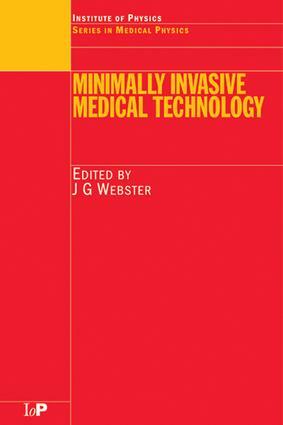 Other minimally invasive techniques minimize radiation exposure, tissue damage, and drug side effects.